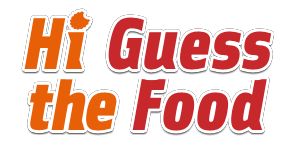 Hi Guess The Food Answers is an unofficial fan-driven website, created by people who want to share their insight into the game. Check the website for answers, anytime you get stuck on a level or run out of boosts. Take advantage of the Hi Guess The Food Answers database to discover the secrets to every level in the game. As new releases are updated, we will get the levels up for viewing.